Our festive menus are extremely popular so book now to avoid disappointment! 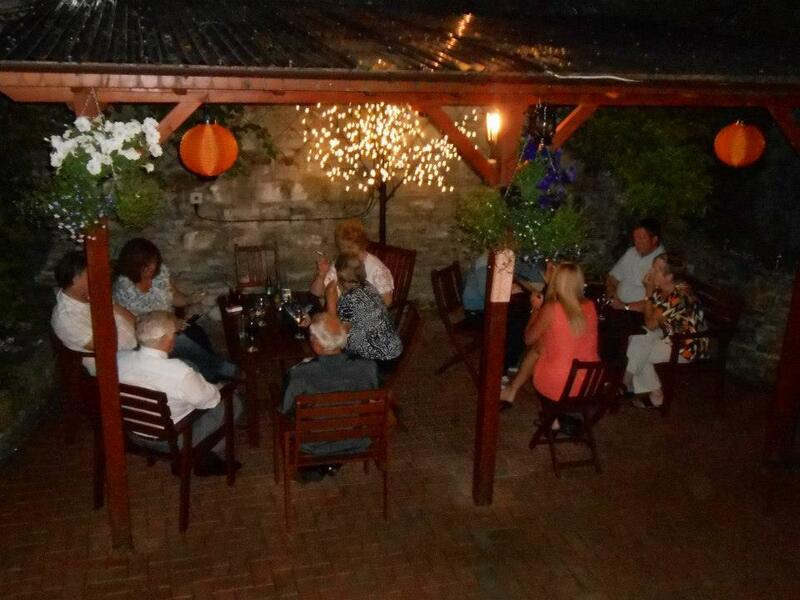 We have a wide range of menus to choose from over the Christmas and New Year period. We have yuletide menus for children and adults and customers love the festive feel and look of our restaurant over the Christmas period.! 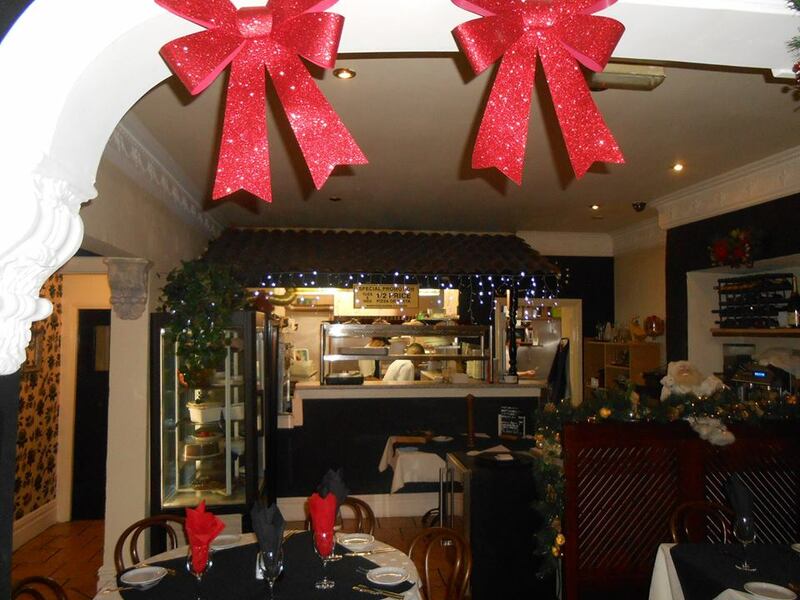 Let us carry out the cooking while you enjoy Christmas! 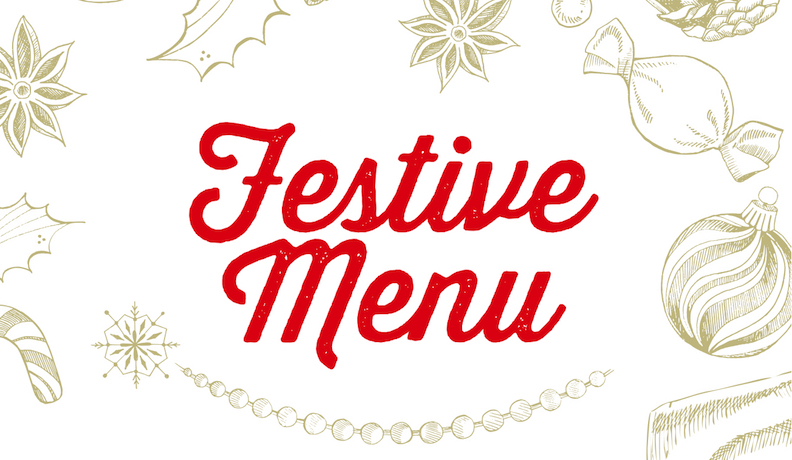 Festive Menus For 2019 Will Be Added Soon. Please Call 01254 238400 To Book! Xmas Bookings Now Being Taken!